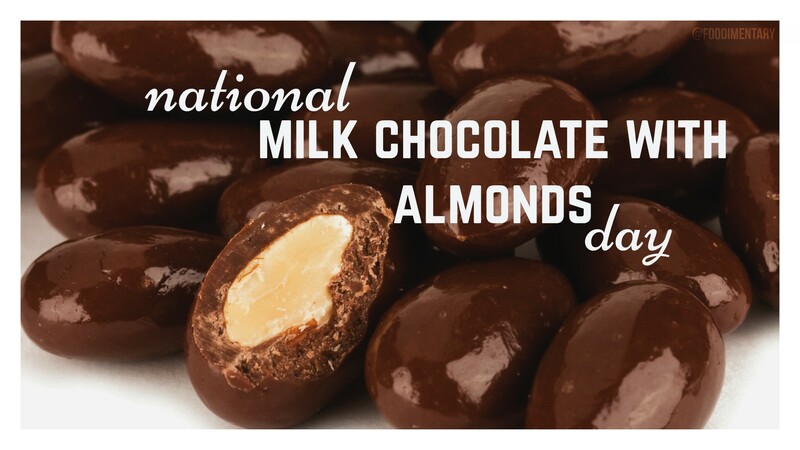 Did you know the smell of chocolate is a natural calming agent? 1497 Vasco de Gama left Lisbon with four ships, to search for a sea route to India. He was the first European to sail there (notwithstanding Columbus’ valiant try), and he opened the area to Portuguese trade (and colonization). (Pondering Point: Columbus sailed to America on his way to India. Wrong Way Corrigan flew to Scotland on his way to California). 1810 Gabriel Gustav Valentin was born. This German-Swiss physiologist was the first to discover the digestive activity of pancreatic juice. (Something I’ll bet you always wanted to know!). 1844 Mary Johnson Bailey Lincoln was born. She was the author of the original Boston Cooking School Cook Book, before Fanny Farmer took it over. 1887 A riot breaks out at the saloonkeepers picnic in St. Paul, Minnesota. 1881 The Ice Cream Sundae was invented. Edward Berner of Two Rivers, Wisconsin, supposedly invented the Ice Cream Sundae, when he served a customer ice cream topped chocolate syrup (used to flavor ice cream sodas). It was a Sunday, and flavored soda water was not served on Sundays to respectable people. 1886 It rained snails in Cornwall, England. (Sounds like a description of a Monty Python skit). July is one of the best months for raining all sorts of living creatures. 1949 Wolfgang Puck was born. Chef, formerly of Spagos in Los Angeles. 1957 William Cadbury, chocolatier died at age 89. 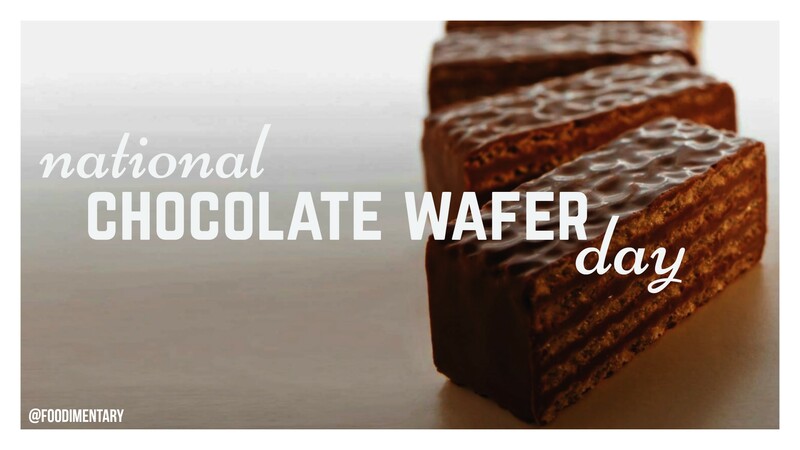 July 3rd is National Chocolate Wafer Day! Ancient Aztecs thought chocolate had magical powers; like the ability to give them strength. Chocolate was consumed by the ancient Aztecs as a frothy beverage, somewhat like hot chocolate we drink today. Chocolate contains over 300 mineral properties that are beneficial to your health. 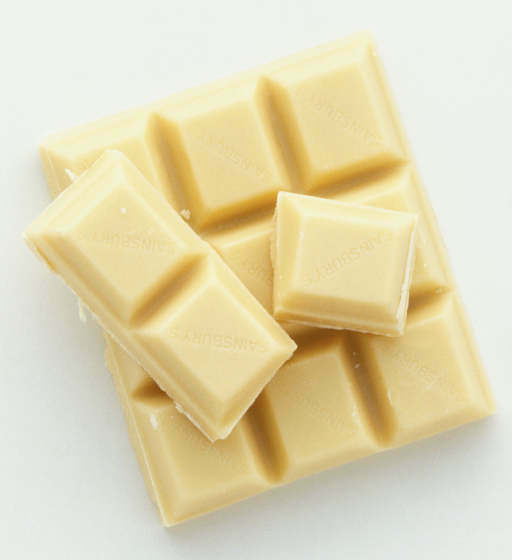 Chocolate comes from a plant, called Theobroma cacao, which translates “Food of the Gods”. Dark chocolate has more antioxidants than green tea and just as many as blueberries. 1844 The last pair of Great Auks was killed near Iceland. They had been hunted to extinction for food and bait. Great Auks (Garefowl) were almost 3 feet tall, with short wings, similar to penguins. They were flightless, which made them vulnerable to hunters. 1890 Idaho became the 43rd state, the Potato State. 1908 M.F.K. Fisher (Mary Frances Kennedy Fisher) was born. Mary Frances Kennedy Fisher was an American food critic and writer and the author of various articles, essays and books about food. She also translated Brillat-Savarin’s ‘The Physiology of Taste’ in 1949. 1922 ‘Fruit Garden & Home Magazine’ was founded. Two years later it was renamed ‘Better Homes & Gardens’. 1924 Clarence Birdseye, with the financial backing of W. Hodges, W. Gamage, B. Jones, I.L. Rice and J.J. Barry, founded the General Seafood Corporation. The birth of the frozen food industry. 1929 More unusual uses for kitchen appliances: Foam rubber was developed at Dunlop Laboratories. British scientist E.A. Murphy used a kitchen mixer to whip natural latex rubber. 1954 Rationing finally ended in Britain, almost nine years after the end of World War II. 1985 The honey bee was designated the official state insect of Missouri on July 3, 1985. 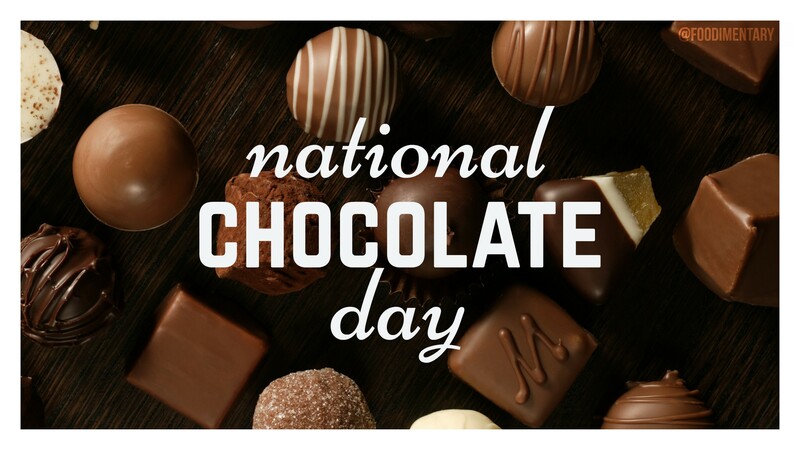 October 28th is National Chocolate Day!